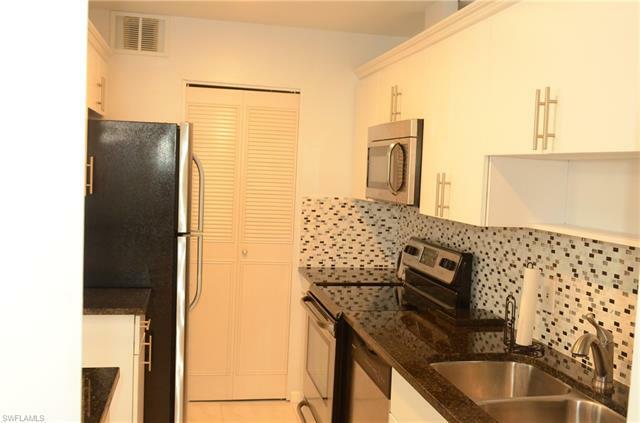 Great Opportunity to own a piece of paradise in desirable Park Shore area. 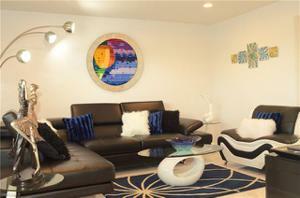 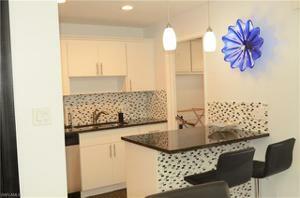 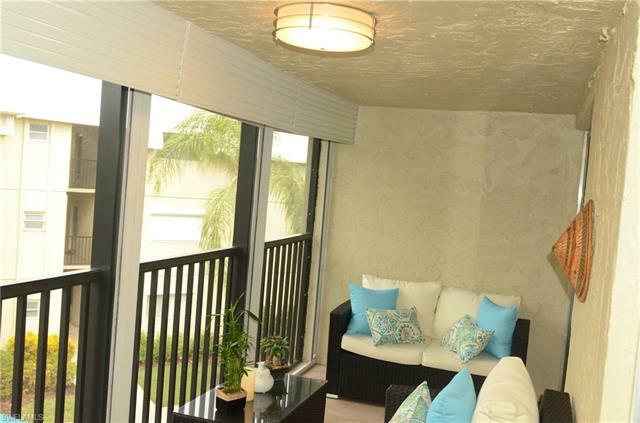 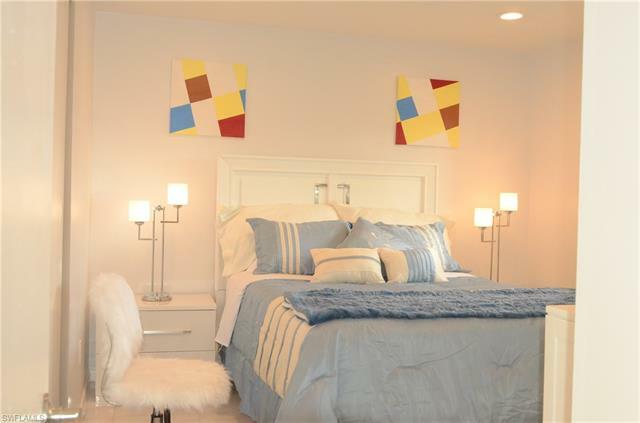 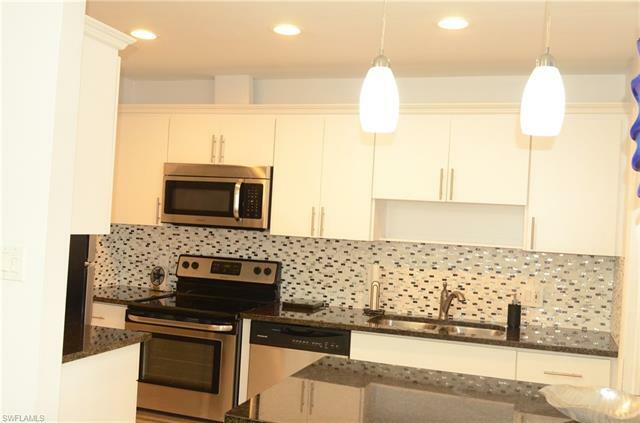 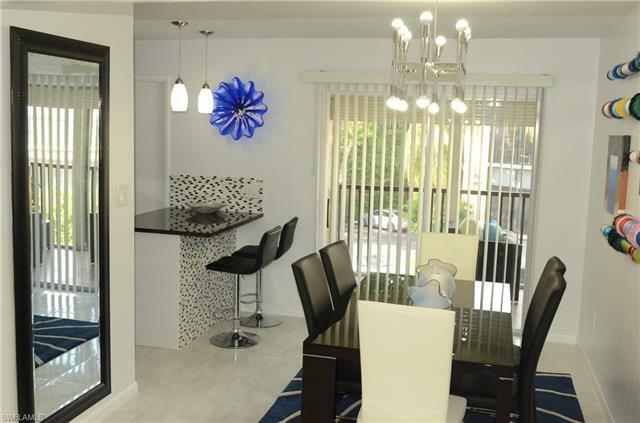 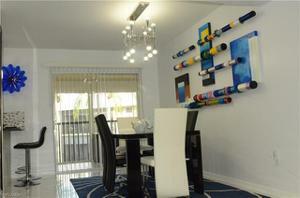 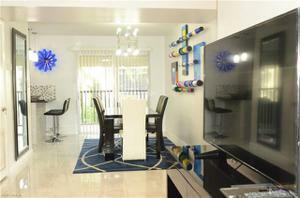 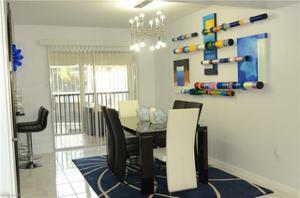 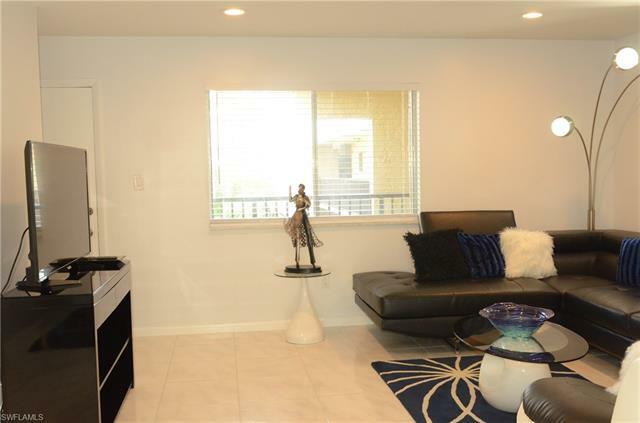 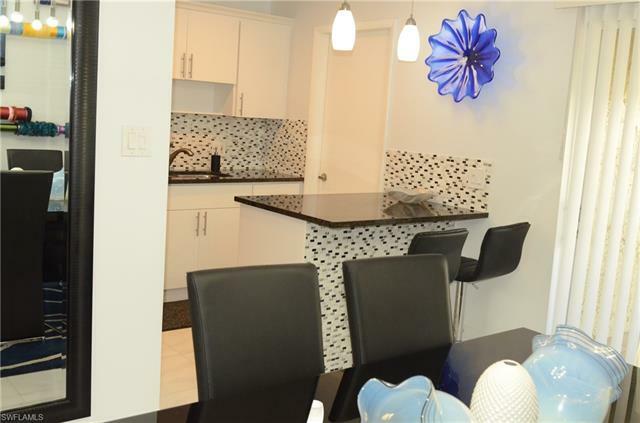 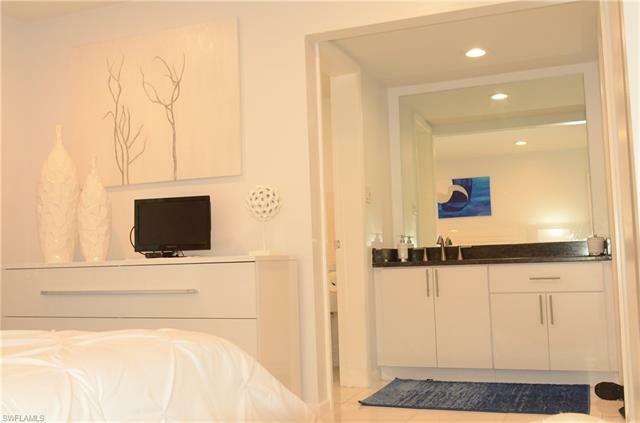 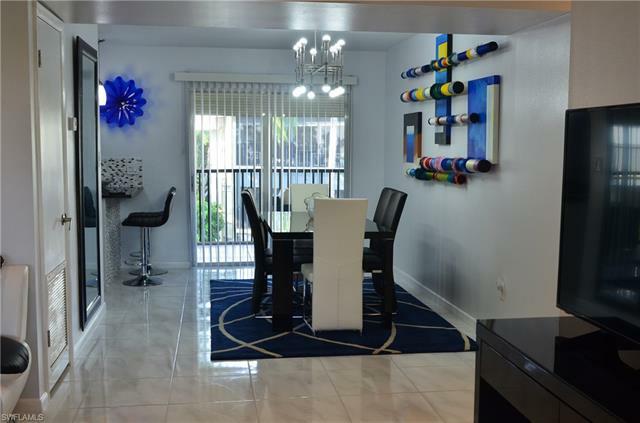 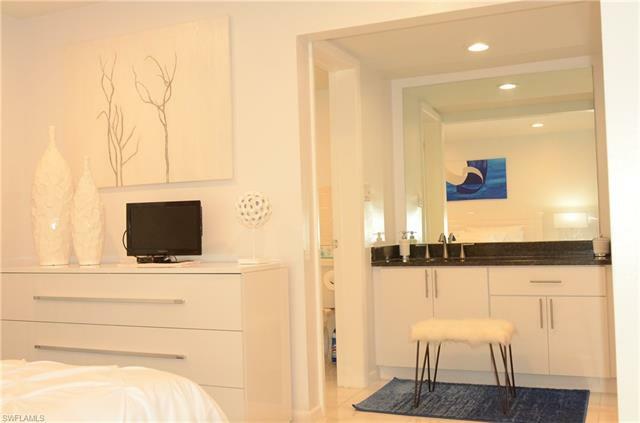 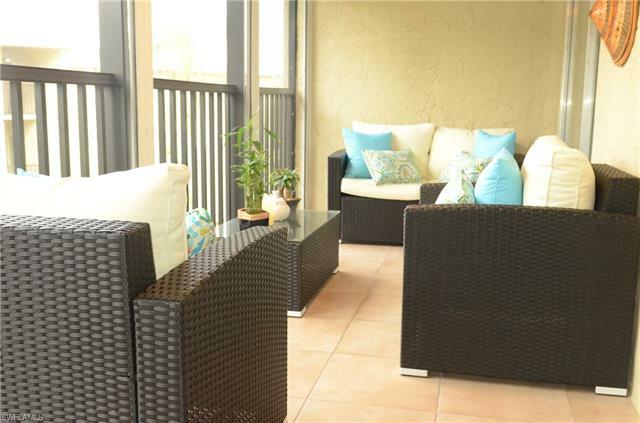 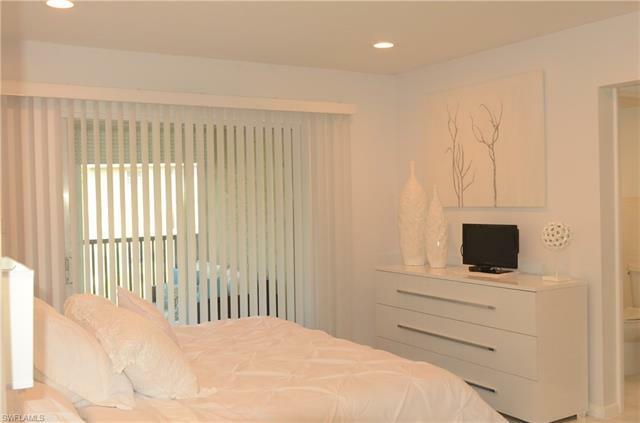 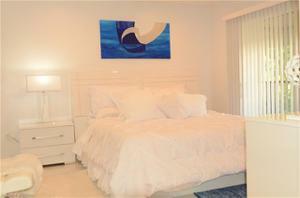 This modern-sweet, top floor 2 Bedroom condo is magnificently sparkling remodeled. 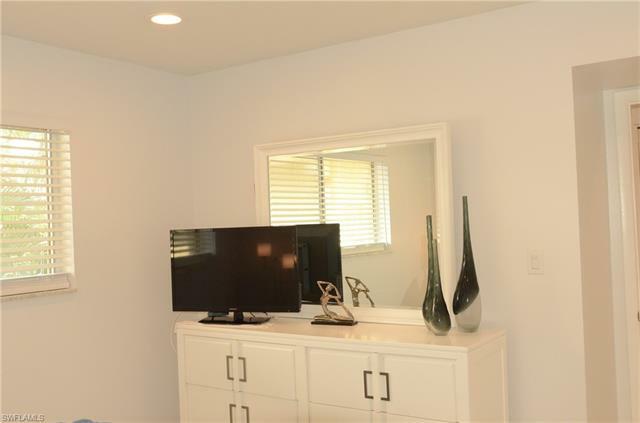 It looks like model home. 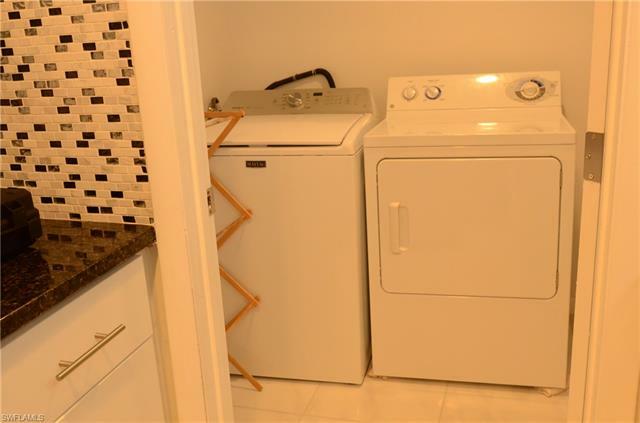 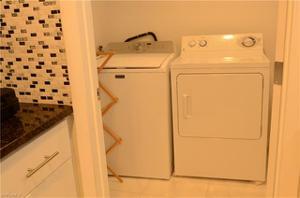 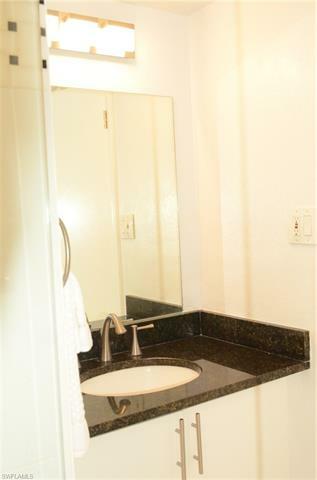 Enjoy all new tile flooring throughout, new bathroom, two vanities-granite, fresh ceiling and walls. Completely new kitchen with stain steel appliances, beautiful cabinetry, granite counter tops, backsplash. This unit has bright modern LED lights in all rooms. 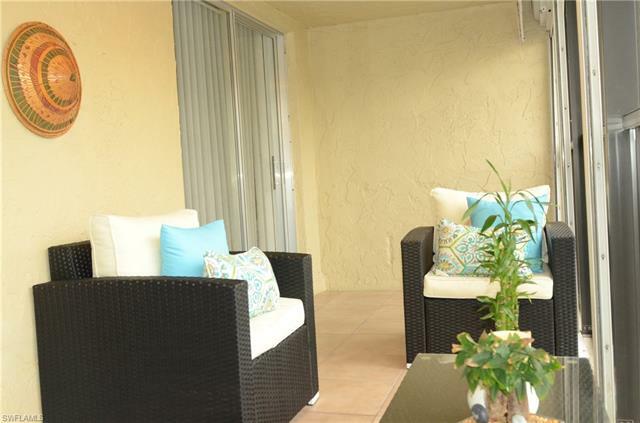 Watch the sunset from the lanai. 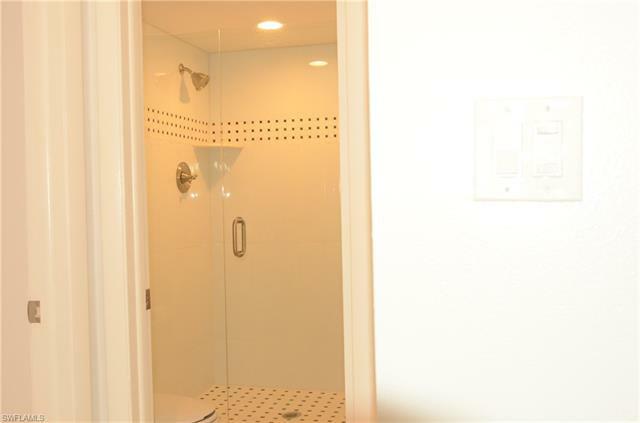 Enjoy a new Geo-thermal heated pool, tennis, pickle ball, gas grills, club house, fitness room, party room, library, car wash area. Walk to the beach, Norman Love, Venetian Village for dinning and shopping, private beach access and private parking at the beach (small annual fee) .Great community! 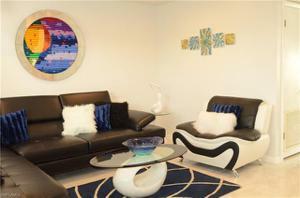 Resort life style living with social activities offered for an incredible low price. Hurry as this one will sell fast!